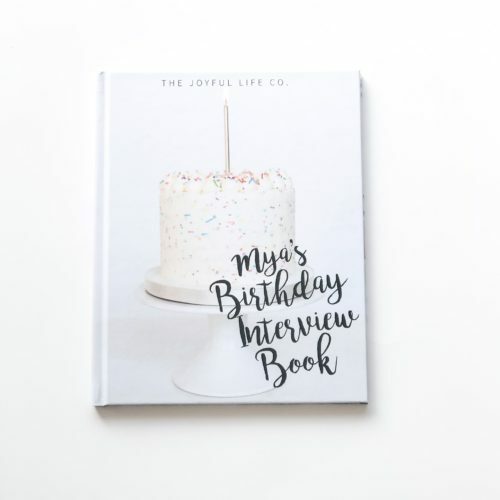 Personalized Family Recipe Book – The Joyful Life Co.
Add your family name, or choose to add more pages to your book, to create a beautiful keepsake of treasured recipes. 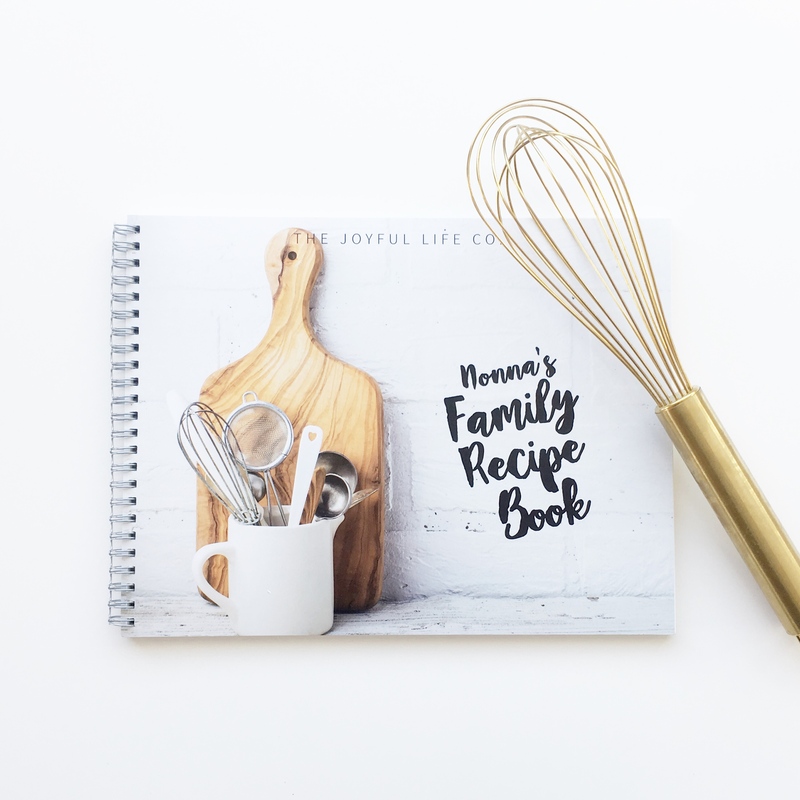 Personalized Family Recipe Book | Cookbook | Customizable | Create a treasury of beloved family recipes that will be a keepsake for years to come. 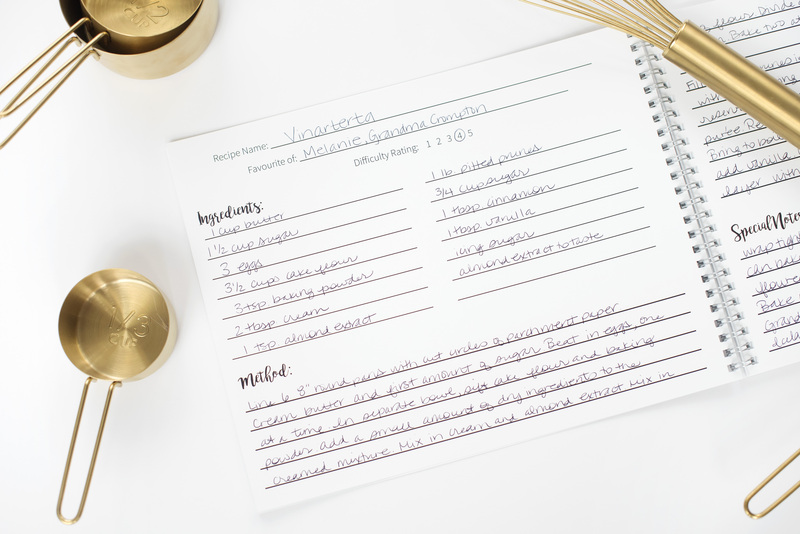 This listing includes formatted pages for either 20, 25 or 30 recipes. 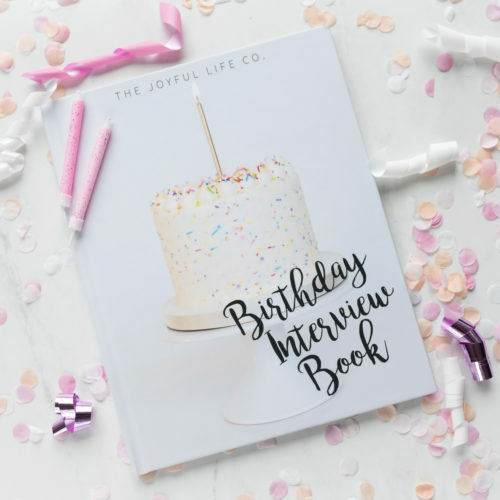 All books include a dedication page on the inside front cover, and interview questions for you to complete about your own favourite dish and who inspired your love of cooking. 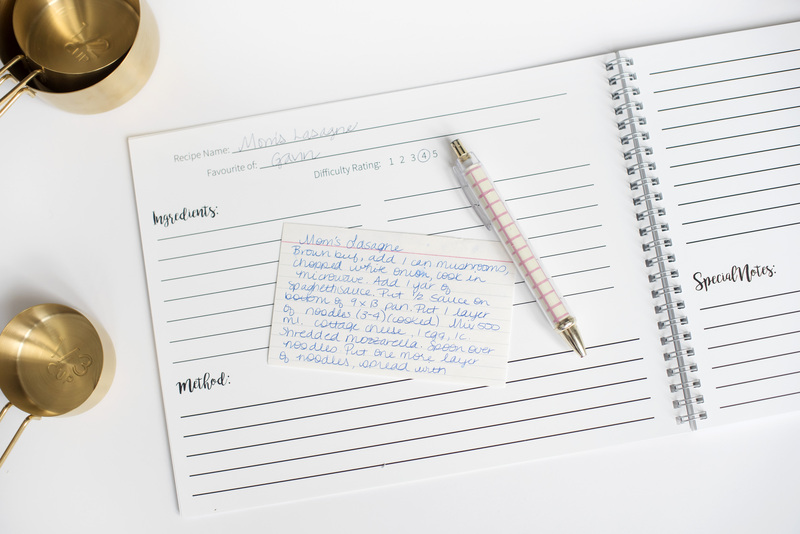 When we recall recipes passed down to us from those we love, the careful handwriting that recorded each ingredient and step is just as important as the recipe itself. In a day where many of our recipes are found and saved online, we lose a little of that special connection. 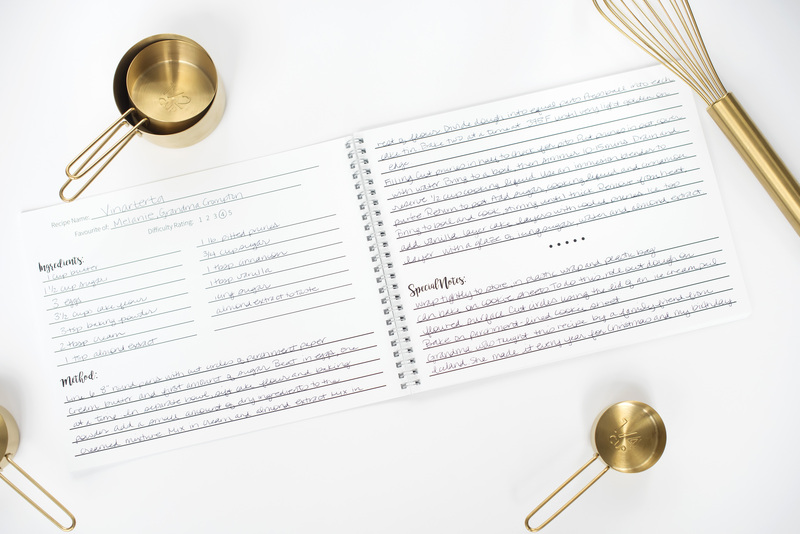 This recipe book will renew that connection, each time your loved one sees the treasured recipes that were so lovingly recorded by you. If choosing the customization option, the cover will read (Your Family Name) Family Recipe Book. 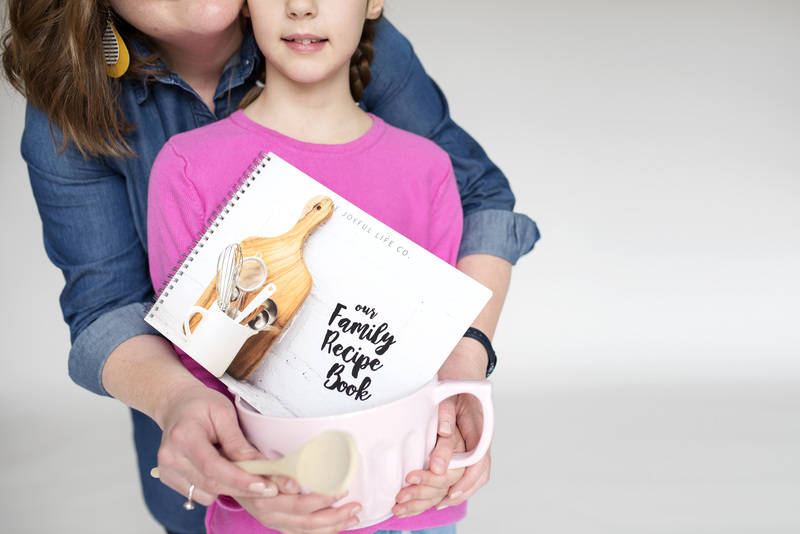 For example, ‘Miller Family Recipe Book’. Alternatively, you can put a person’s name, such as ‘Gavin’s Family Recipe Book’. 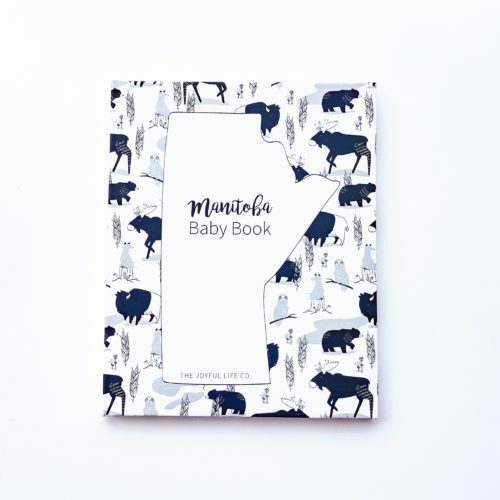 Please include the name you would like printed on the cover in the notes to seller section. The name will also appear on the first page of the book. Please ensure you have provided the correct spelling as there are no returns or cancellations on customized orders. 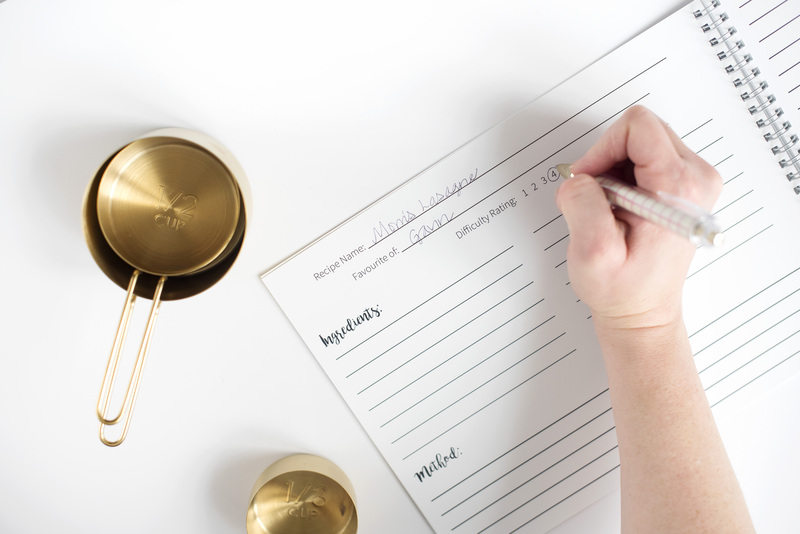 Standard items will be shipped within 1 to 3 business days from time of purchase. All items are shipped via Canada Post. Recipe books include a tracking number. Standard items will be shipped within 1 to 3 business days from time of purchase. Customized items will be shipped within 2 to 3 weeks from time of purchase. All items are shipped via Canada Post. Shipped items should reach the destination within 2 to 3 weeks depending on location and time spent in customs. Recipe books include a tracking number. International shipping is available to most countries. Standard items will be shipped within 1 to 3 business days from time of purchase. Customized items will be shipped within 2 to 3 weeks from time of purchase. All items are shipped via Canada Post. Shipped items should reach the destination within 2 to 12 weeks depending on location and time spent in customs. Recipe books include a tracking number.